Many of the stories on Belhaven.NOW are produced by the Office of University Relations at Belhaven University. We do have students who serve as contributors to Belhaven.NOW. Here’s a little more about them. 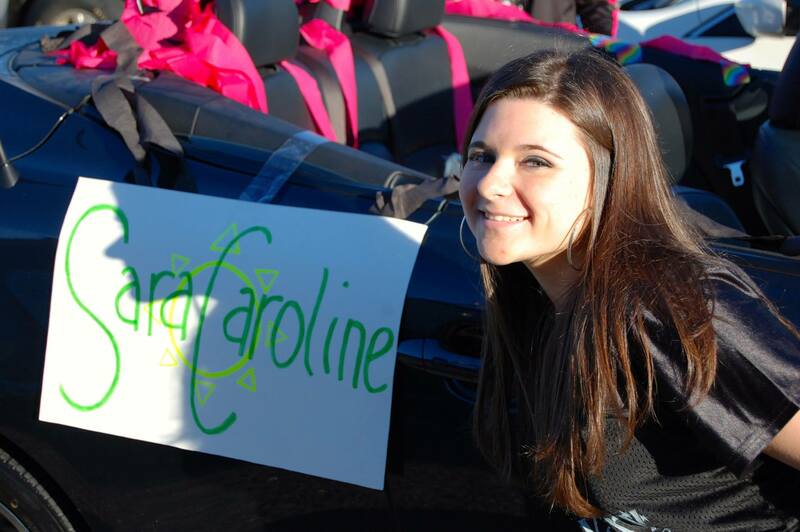 SaraCaroline is a freshman from Shreveport, Louisiana. She is majoring in Creative Writing, and serves as social media intern in the Office of University Relations. She is also a member of the Blazer tennis team. Ron is a sophomore Engish and Business major from Pensacola, Florida. Guitar is his passion and classic rock is his jam. If Julie Andrews asked him his favorite things, he would say deep thinking, Cafe du Monde coffee, and people who challenge the status quo.